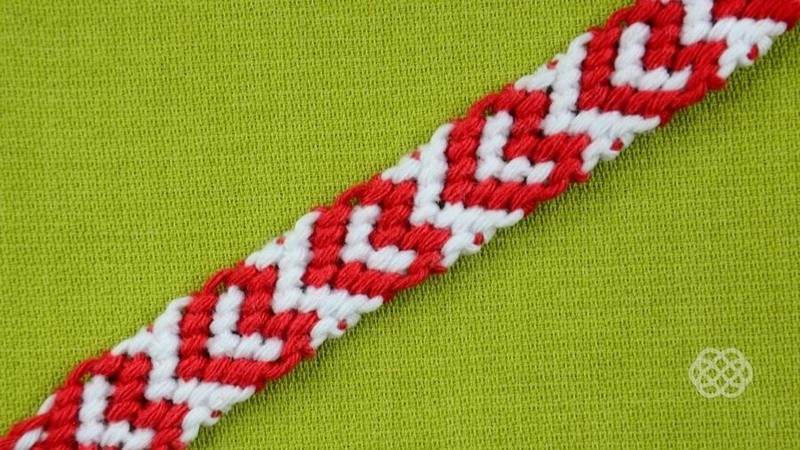 Learn another way how to make a friendship bracelet with hearts. 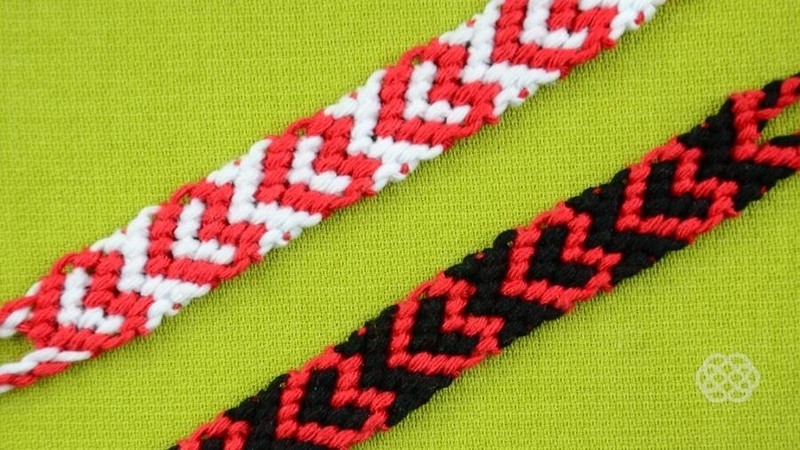 Great gift for Valentine's Day! You need: 8 strands of embroidery floss, 40 inches long..